Four years after the first DX’pedition, we’re back to Mull! We’ll be on air from Saturday 28th April until Friday 4th May. 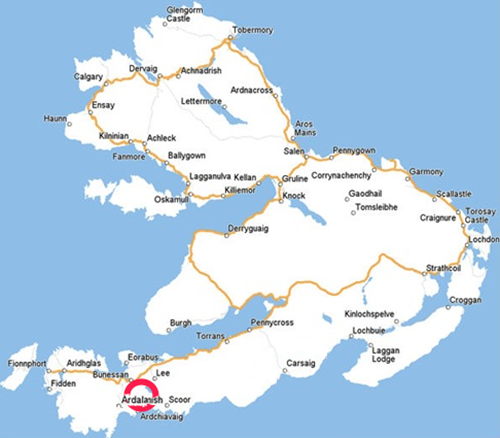 There will also be a 24 hour activation from Lunga, IOTA EU-108 using the callsign GS6PYE/P. This will most likely take place from Sunday 29th until Monday 30th April – exact timings to follow. Thanks to Martin Lynch & Sons for their donation towards the Mull 2012 DX’Pedition proving again ML&S’s continued commitment to the UK amateur radio scene. 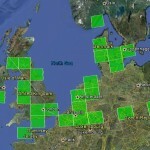 You can follow our progress on this blog (latest updates below) or on Twitter, as @g3pye. 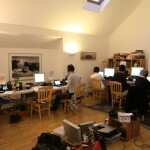 To meet the team goto the dedicated Mull 2012 Operators page. 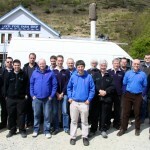 The GS3PYE/P group stopped for lunch at the Loch Fyne Oyster Bar on the way back from Mull. The gang’s all there, except for Steve M1ACB who has a face better suited to standing the other side of the camera and taking the picture. All five HF stations running in the shack tonight : From left to right, M0LCM on 20m SSB, G4HUN on 40m SSB, M0VFC on 17m CW, M0DEG on 30m CW and G3ZAY on 15m CW. Your activity has been advertised as both IO66 and IP66. 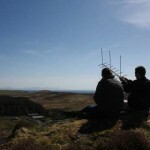 Will you be doing 144MHz meteor scatter fsk? Hi Ronny, yes there has been a mistake, were are only going to be in IO66 this time round and yes we are going to be on 2metres fsk441. We will have 400w and 17elements with a mast head preamp. Hi I am an (THE ONLY? )amateur on Mull GM0LNT. Qth The School house Ulva. I am just getting back into it and am usualy MM. Wish you lots of luck with the trip. I’ll be looking out for you on the DX bands on CW. Thanks John, look forward to seeing you in the log! Hi Team, see forward to work you guy’s on FSK441 for a new square. You take skeds or random only? PS: Homepage only in Swedish, sorry..
A bit of both Gus but no skeds yet please until we know the setup is working etc. We will have a chat room going http://webirc.attenuate.org:9090/?channels=camb-hams and will also be on ON4KST chat. Hope to work you! Your comment .Hi Team ,looking forward to work you on 2 M FSK MS .IO66 not yet confirmed here . Hi Guys, Have a good week in Scotland. Hope to work you again from my QTH on the Costa del Sol. From ex PYE man – now retired in Spain. Do You will work from GS6PYE mode BPSK-31 ? 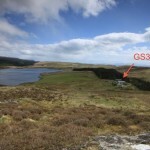 I believe the team will not be operating PSK31 on Lunga, but we will no doubt be operating digital modes as GS3PYE/P on Mull. What… No 7000??? Mind you… much bigger toys to play with I suppose! Hope the setup is going well, hopefully catch you during the week. If we are lucky, we (the G5MW/P crew, minus Terry) will get you on the UKAC on Tuesday night! Hi Guys hope you all have a great time in Mull. Your commentYour comment DR OMS thanks QSO is IOTA EU 008– Nice site, good luck with the expedition.MILAN OK2BMI is RADIOCLUB OK2OLD GOOD LUCL!!!!!!!!! Wishing you have a great time at Mull. Tnx for nice contact on 30m this afternoon in PSK31. Good sigs in Holland ! Dear Steve! Thank you very much for QSO in PSK31. The best wishes from Russia! Highly professional amateur operation. Very sophisticated computerisation and live internet info. Congrats. Highly professional amateur op. First class operators. Superb computer set-up with great live internet info. Thanks for 20m & 7m ssb contacts. Keep up the great work. Great Pine, noted and we plan to keep this sked. Will be on chris.org EME chat. Heard you on 40 about 12.15 am Wed 02 May 5/9 lovely signal. Couldnt call you because antenna is down at the mo. 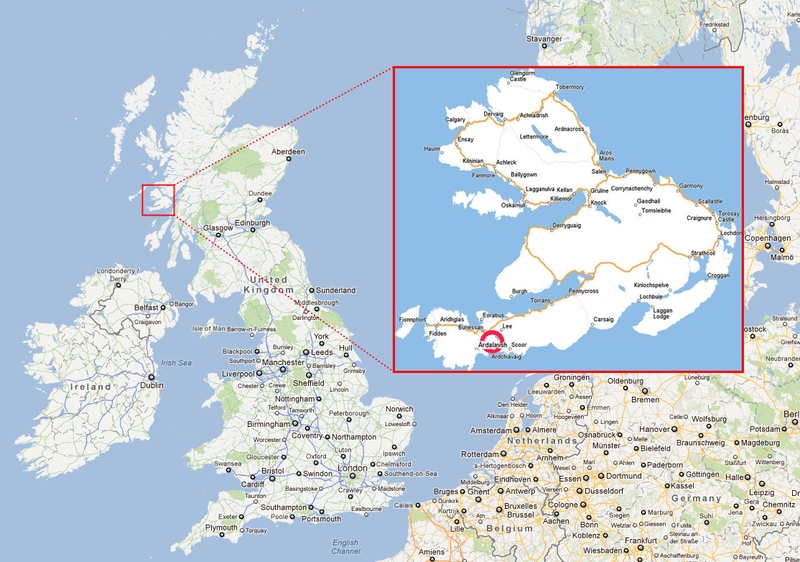 Good luck with the DX-Pedition to Mull. Thanks Geoff for 40mtr cw qso. Hope wx is holding for you. 73’s de John (G4WSX). Your commentHi Steve thanks for the qso, hope you have a lot of fun. Nice to have spoken to you a little earlier on 40m, on the beautiful isle of Mull, out of midgy season, interesting array of antenae too. Trust the lasagna was as good as it smelled Steve, 73 to you all, Mark de 2e0cyz, Mark. 100 watts and a Buckmaster inverted V wire antenna oriented NE/SW….. Thanks for the new IOTA. Very nice signal to EL88 in Florida. All the best to the team. great Dx’peditio! I’m very glad to have worked you on 2m FSK441 and got a new#, also today ufb MS reflections from you! Hi, are u QRV at PSK now some band ? QRG ? hello chaps You seem to be having a good time, Heard you on 40 last night, but by time I got TX switched on signals had faded. You seemed to have quite a pile up. 73 to all.